Encouraging the “AWE” moment no matter your background or current situation. Stuck in a professional rut? You have come to the right place. Through our unique soul care seminars, we can help you find what makes you happy. Learn how to reach your full potential through our 80/20 system. It’s proven that happier offices are more productive and output higher quality work. What better way to make your office a team then one of our soul car seminars for professional offices. We will never spam you or sell your information. We look forward to sending you the occasional newsletter about our services. Fill out the application or call. If you know some of the needs of your organization please write them down. If you are unsure let us set up a conference call to discuss. Or if you are local let us meet for about an hour for our first visit. 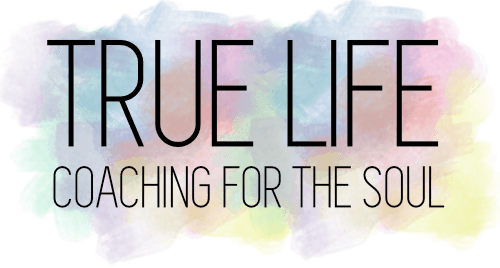 Then our group True Life Coaching will put together a seminar for your group. We will discuss any modifications you may want. Then we will set the date and take partial payment. Payment depends on location, how many practitioners, what supplies we bring. We look forward to working with you!